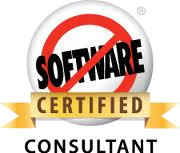 We have an experienced team of IT professionals, business systems consultants and Service Industry leaders. This gives us the ability to provide our customers with the very best Service Management tools and industry specific consultancy and support. Since inception in 2013, the ServiceTracker team has grown organically and continues to flourish at an accelerated rate. 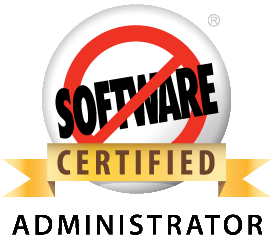 Our software has been developed over many years of working within the UK compliance industry and partnering with all of our customers. We are continually improving our service offering and delivering more and more functionality to our customers to meet their ever changing needs and helping them to keep up with the rapid changes that their industry and customers require. Put simply, ServiceTracker is built by the people who use it; from the hundreds of field users who login every day on the mobile, the service managers who monitor performance, the scheduling teams, sales teams, finance departments, managing directors and even down to the customer's customer who logs into the portal and receives the finished electronic service report. 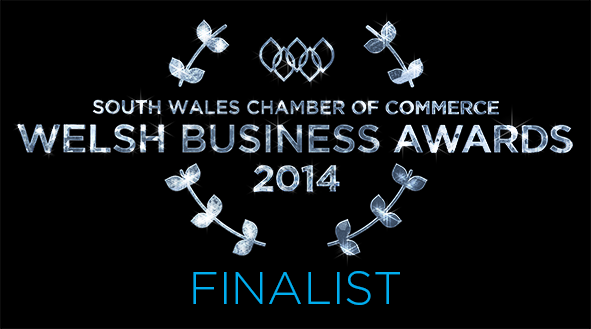 It all shapes who we are and what we do! 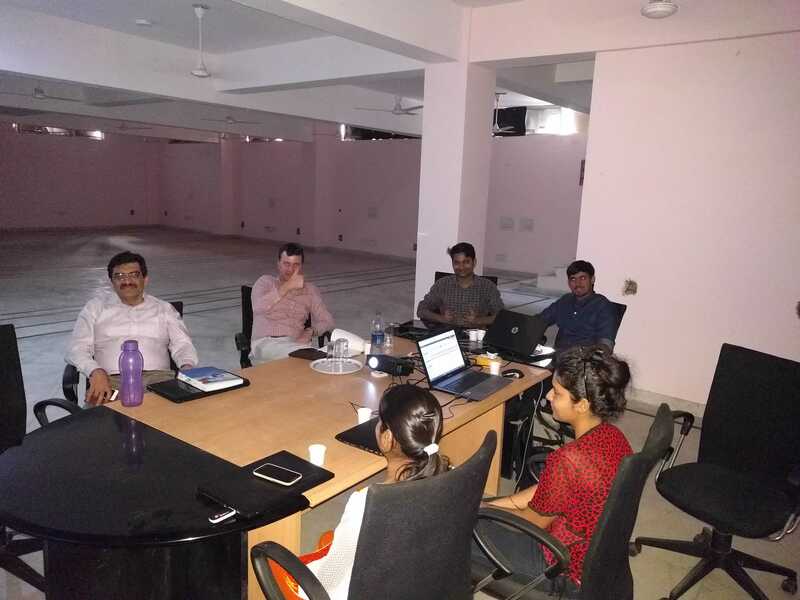 Through constant feedback and a personal approach, we are able to partner with our customers and pride ourselves on being their in-house business systems resource. This has enabled us to work with some of the biggest names in our key industries and, in turn, some of the biggest names in all industries around the world! 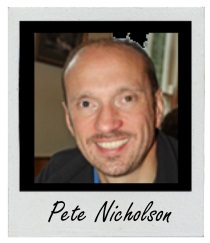 Having spent most of his career at the IT end of UK compliance, Mike is a highly experienced Service Management Software developer, business analyst, integrator and consultant. 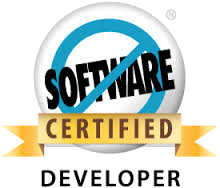 Mike is a certified, Sage and Salesforce.com (SFDC) Consultant, developer and Administrator with over 18 years of experience in the field of IT and Service Management systems. 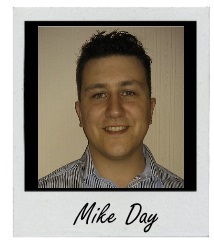 Mike specialises in high skilled blue collar service management applications and field service technologies. 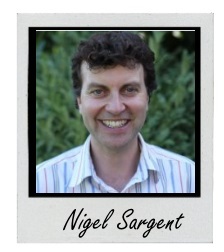 With over 20 years experience as an IT Director and business leader, Nigel's passion is to help high-skilled blue collar service organisations transform their business. He specialises in IT & Business Transformation initiatives, Strategic Planning, Programme & Project Management assignments, Business Process Optimisation and maximising Business & Customer Engagement. Ian started his career as a salesman in the Water Industry and has always had a passion for what could be achieved with technology. 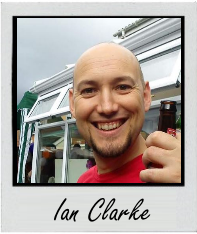 Ian has held a variety of technical roles over the past 10 years redesigning processes and developing software for large corporations throughout the UK. 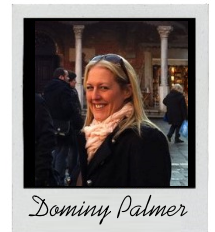 With a wealth of knowledge and experience in customer success, event and project management and a Degree in English language and Communication from Cardiff University, Dominy is extremely customer focused and believes passionately that customers should be at the heart of our business. 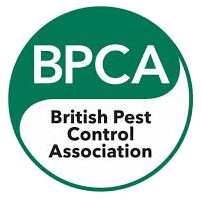 Peter has managed in many large businesses throughout the UK (Rentokil, Terminix, Abatis Ltd, Envirocare Ltd, Green Compliance plc) and was President of the British Pest Control Association (BPCA) for 4 years. 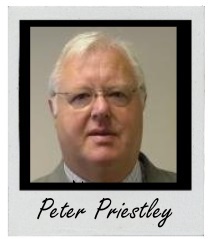 Peter is also an independent Environmental Services Consultant specialising in Pest Control Admin Systems and Acquisitions/Disposals.